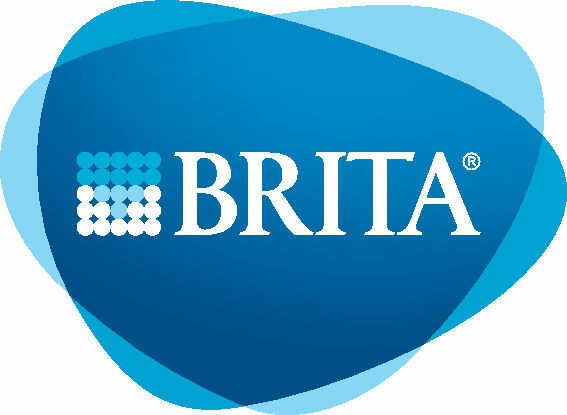 In 2013 less than 1% of BRITA Purity cartridges sold by Jaguar were recycled, yet in 2016 this increased to over 26% on larger sales volumes. By the end of 2017 and again in 2018 our aim is to increase this figure further. 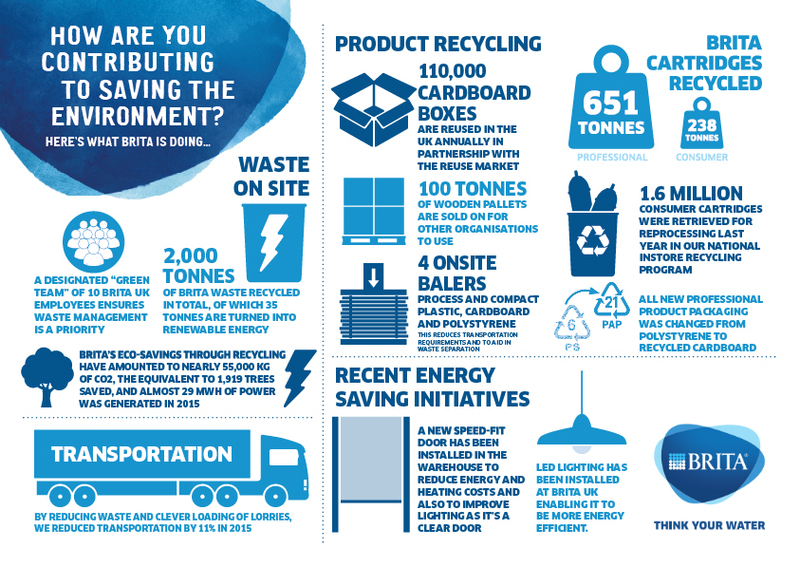 However the only way we can achieve this is with your help in returning used filters to Jaguar so that we can return them to BRITA for recycling. To champion the many commercial benefits of water filtration and recycling, Jaguar and BRITA Professional have teamed up to share useful insights with trade customers in the UK Speciality Coffee industry. Over the next few months we will be sharing this information on our blog and via email. Thank you for reading, and remember, next time you receive used cartridges from your customers please send your empties back to us and we will do the rest!